Our extensive range of luxury vinyl tiles ensures that there’s an Amtico floor that’s perfect for every room in your home. Luxury vinyl tiles give you the freedom to create your dream floor with our variety of finishes and countless possible laying patterns. Whether your style is traditional or contemporary, you’ll be sure to find flooring that matches your tastes, with design, innovative manufacturing, and precise craftsmanship at its heart. The unrivalled range of luxury vinyl tiles at Amtico, coming in a range of palettes and patterns, will bring your flooring vision to life. Our stunning floors have been designed, innovated, and manufactured in Britain by a team with over 50 years of knowledge and experience, thus ensuring that our luxury vinyl tiles will bring an element of luxury and quality to your project. Our network of Amtico retailers will help you create your dream floor. 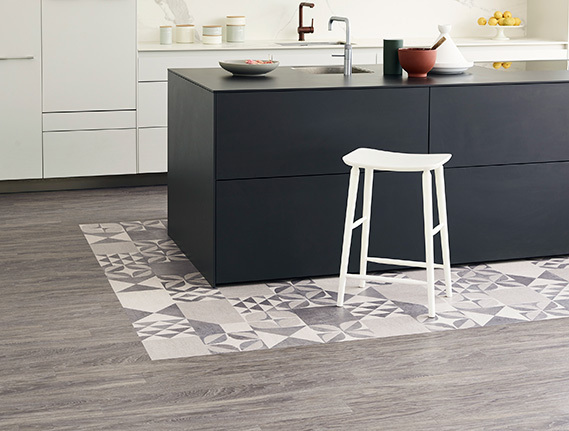 From design-led Signature to fast-fitting Click Smart, discover the Amtico difference. From retail to healthcare, our experience makes the difference. 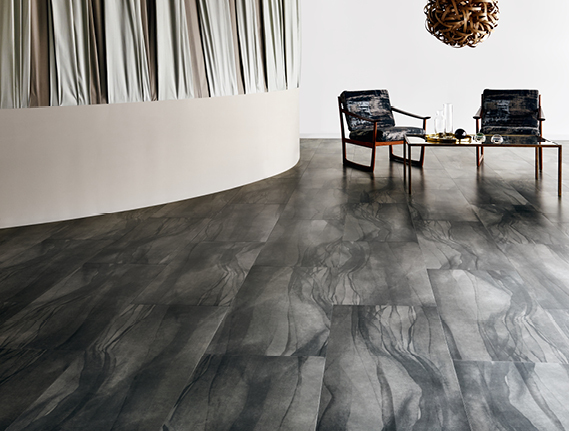 Wood, stone or abstract, find the perfect floor for your project.